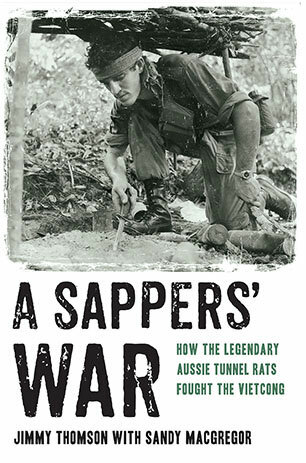 Australians are acknowledged as being among the best, if not the best, jungle fighters. 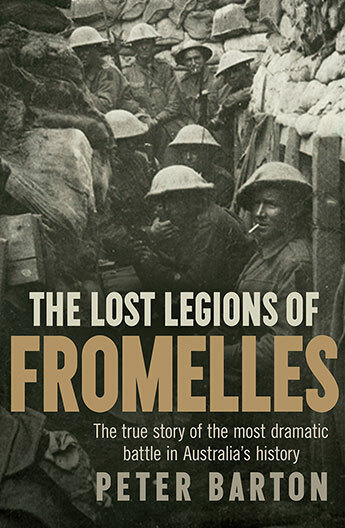 This fascinating and revealing history explores how the Australian soldier evolved from being trained for and fighting European and desert wars, fought in open country often by large numbers of troops, to the very close warfare of jungle combat. 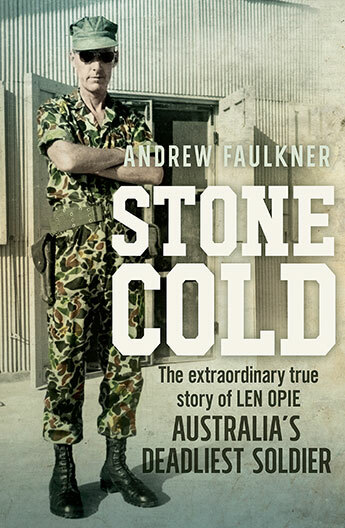 Australians are acknowledged as being among the best, if not the best, jungle fighters in the world. So how did the Australian Army transform itself from a military force totally unprepared for conflict of any kind in 1939 into a professional, experienced and highly skilled jungle warfare force by 1945? 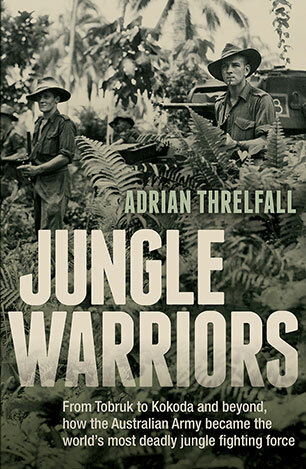 Jungle Warriors examines the extraordinary changes the Australian Army underwent over the course of the Second World War. 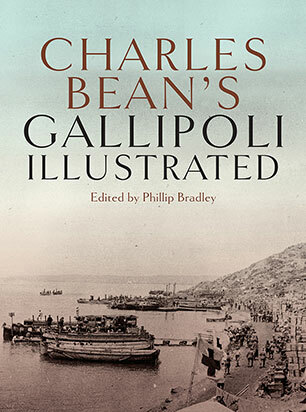 It explores how the 2nd AIF evolved from fighting European and desert wars, in open country and often with large numbers of troops, to master the very close warfare of jungle combat. 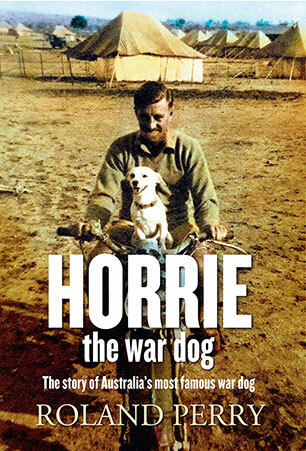 It investigates the extraordinary array of changes to weapons, equipment, tactics and training. 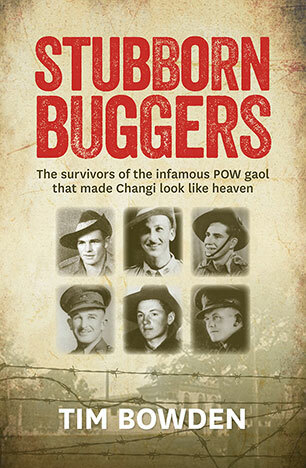 It also reveals the painful lessons learnt and the inadequate planning that resulted in the unnecessary deaths of so many Australian men. 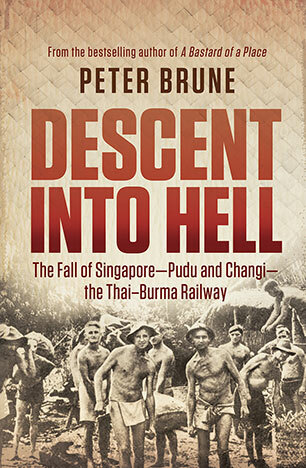 Following the story from the training camps in Australia on to the battlefields of North Africa and the Mediterranean to Milne Bay, Kokoda, and final victory in Borneo, Bougainville and New Guinea, this is a comprehensive and coherent interrogation of Australia's jungle warfare experience. 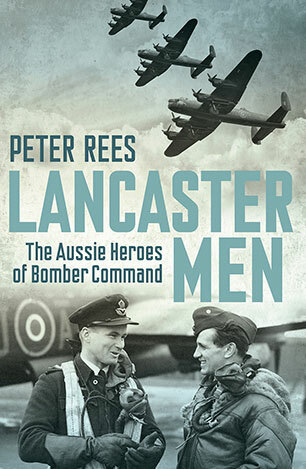 It also makes significant contribution to our World War II military history. Dr Adrian Threlfall is a lecturer at Victoria University and a member of the education team at Melbourne's Shrine of Remembrance. This is his first book.